FORTA-FERRO® macro synthetic fiber was used to reinforce two floors of a distribution center. 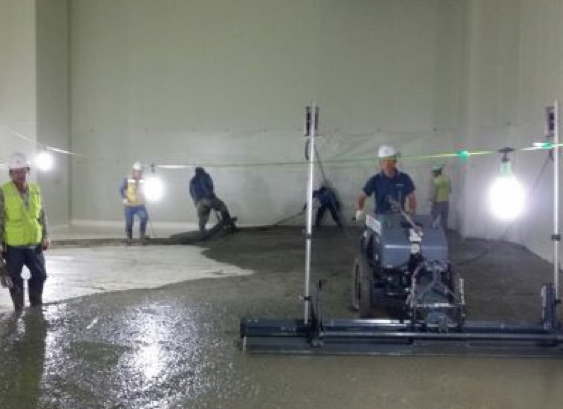 One of the fiber reinforced floors consists of a joint-free 800 sq. m. refrigerated storage facility on the 5th floor. 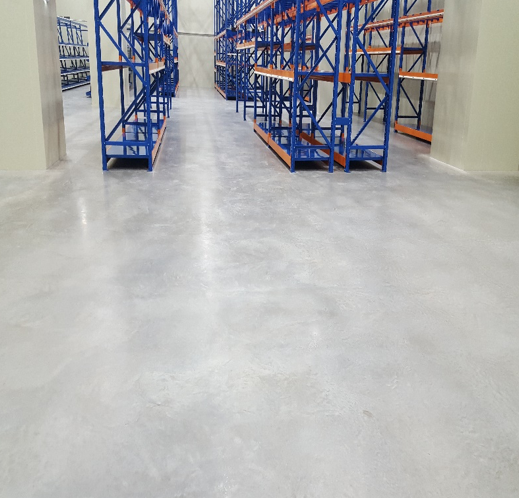 The use of FORTA-FERRO® allowed for minimal cracking even under the continuously cold environment of the refrigeration warehouse. Dosage: 2.25 & 3.0 kg. / cu. m.